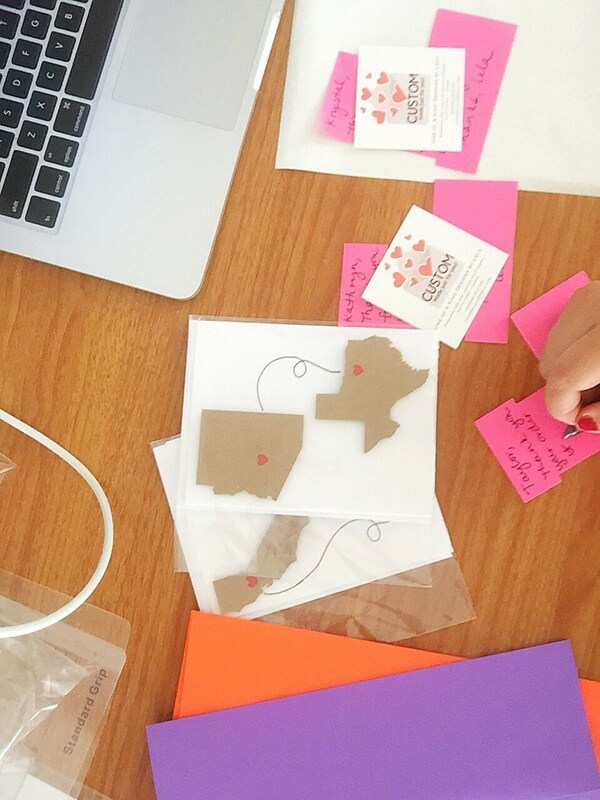 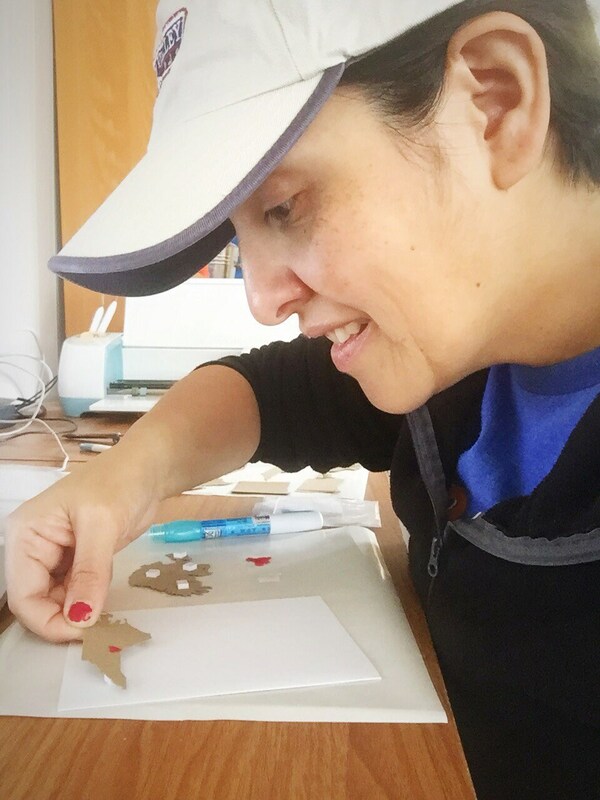 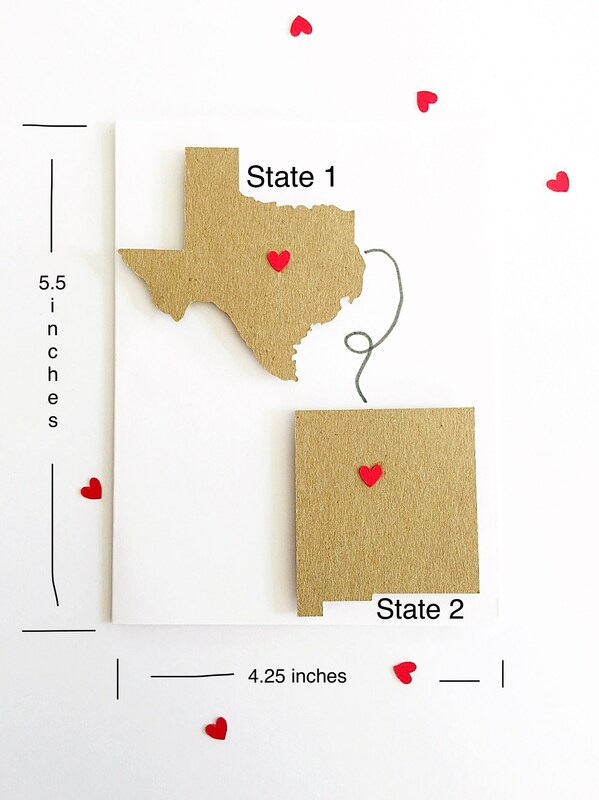 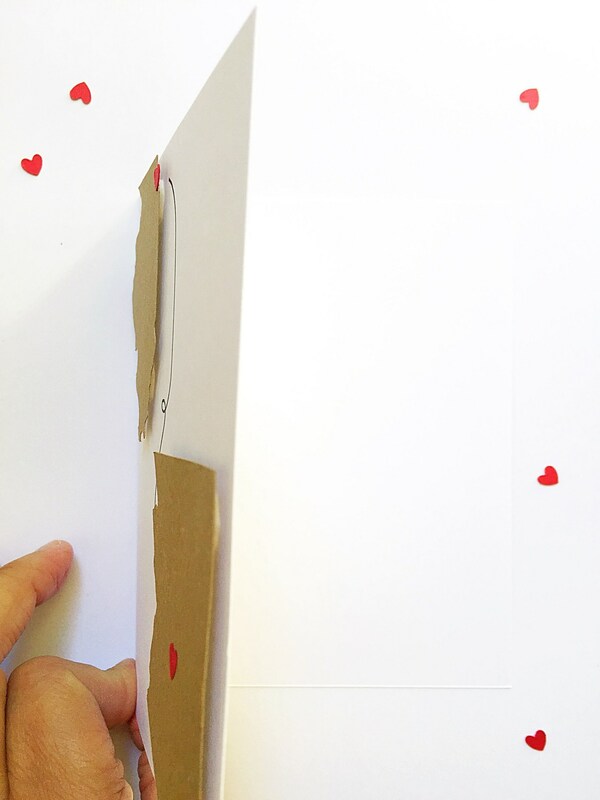 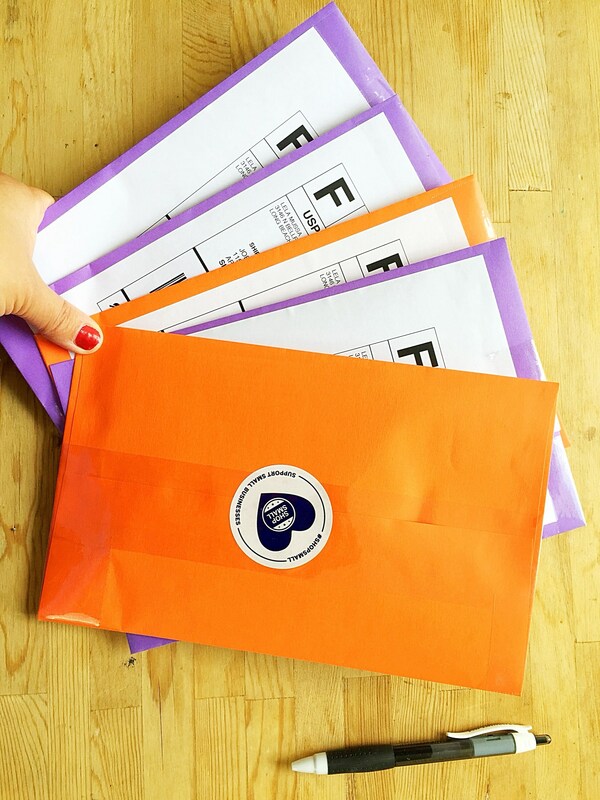 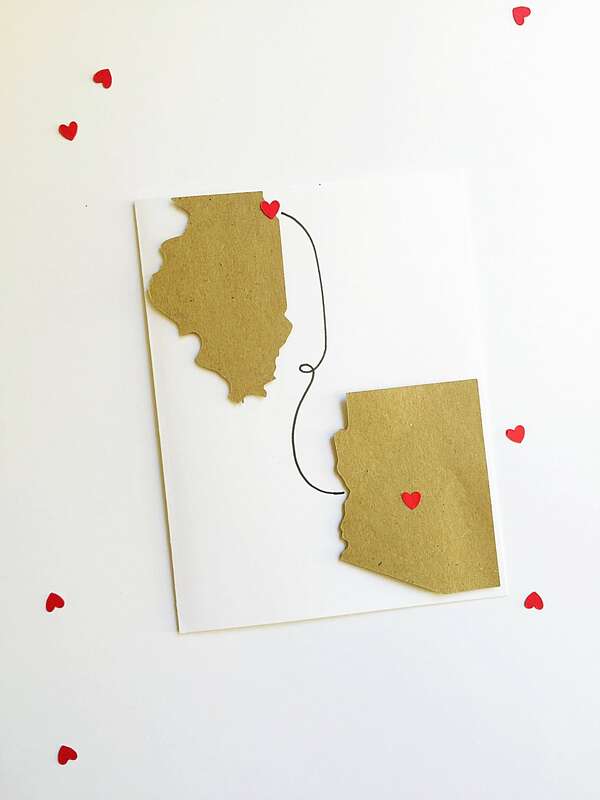 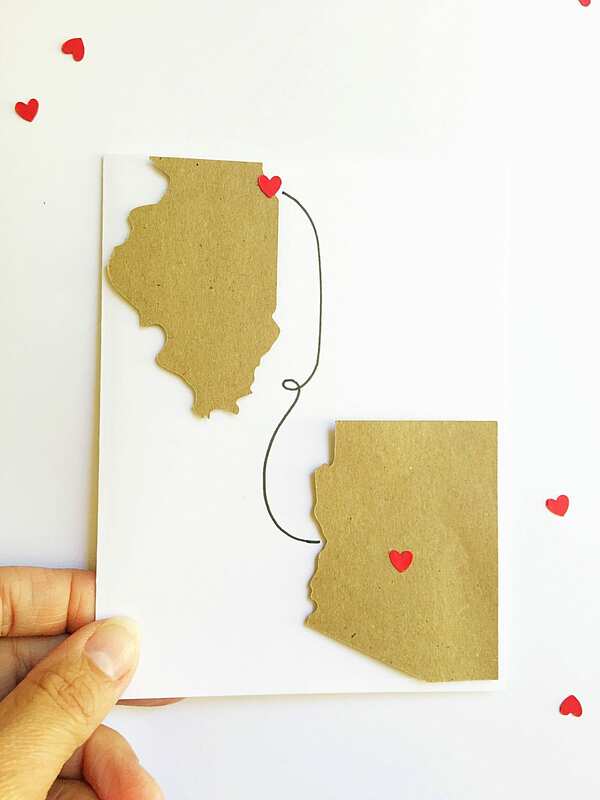 Long distance cards are available in all 50 states! 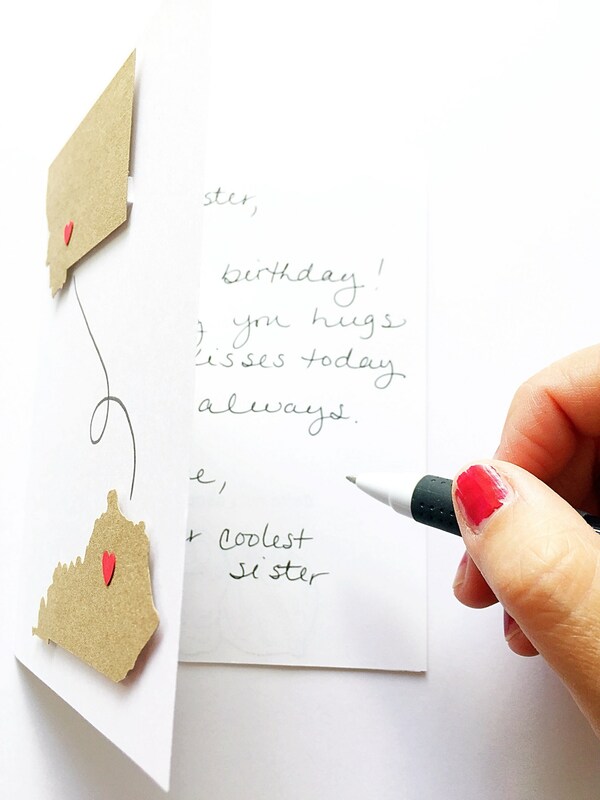 They are perfect for gift giving to your best friend on any day that you miss her. 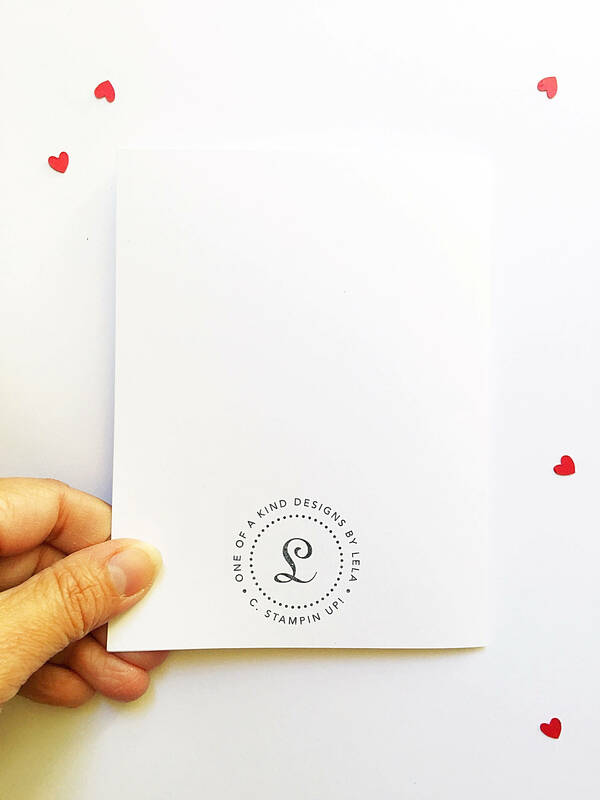 Show your sweet friend how much you love her!